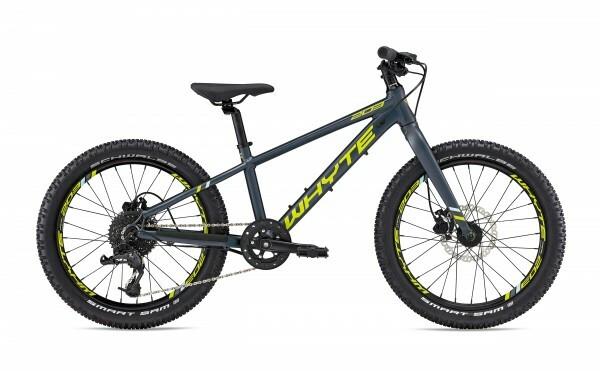 Using the same design philosophy as the 400 series, Whyte have a designed a 20" wheeled bike gives great stability and confidence for even the smallest of trail rippers. Hydraulic brakes with 140mm rotors, give smaller hands plenty of easy stopping power. 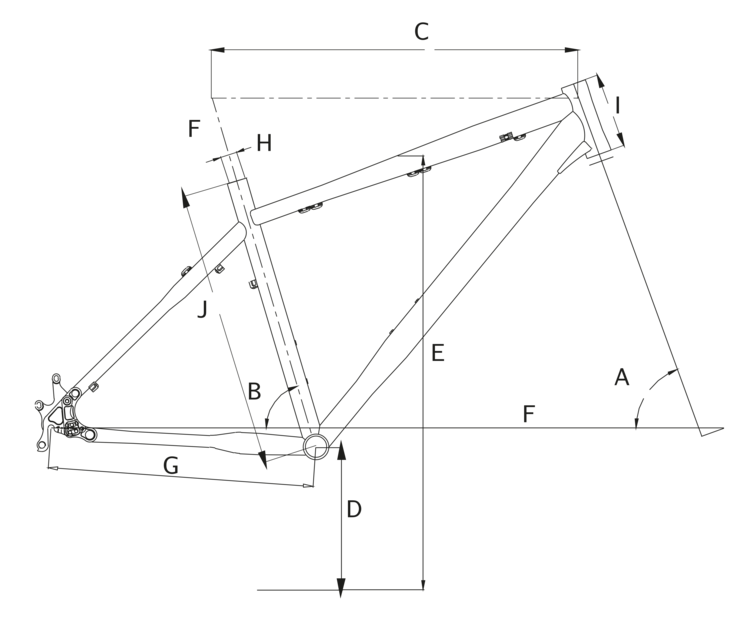 With a Whyte alloy rigid fork, Whyte's progressive geometry can be transferred down to our most Junior bike. Light-weight construction combined with high-air volume tyres give a quality ride with less trail chatter. Reifen Schwalbe Smart Sam 20" x 2.35"